This book argues that the use of sail as a complement to paddling would have formed an integral part of the development of centres of power in the early Scandinavian Bronze Age, permitting more frequent communication, and thus helping to expand, maintain and control power. This argument stands in sharp contrast to the current belief that the introduction of the sail in the North occurred between the 7th or 8th and the 10th centuries AD. 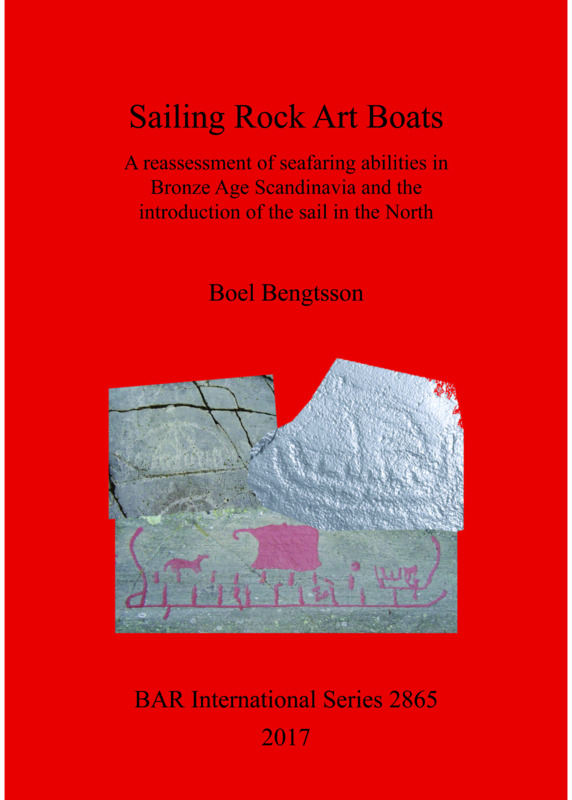 This reassessment of the potential timing and development in the use of the sail derives mainly from an examination of the Bronze Age rock art (c. 1800-500 BC) in southern Scandinavia containing imagery of boats with attributes that can be interpreted as masts and sails, in combination with experimental sail trials in Bronze Age type boats, and using early sailing in ancient Egypt and Oceania as a backdrop. Dr Boel Bengtsson has a PhD/MSc in Maritime Archaeology from Southampton University. She has won two World Sailing Championships, the Swedish Lady Sailor of the Year award, and participated in the 1996 Olympics for Sweden. Living in the UK, she has worked as a maritime archaeologist there and in Sweden.